Do you know why I love the mountains? It’s not just the peacefulness, the quiet, or even the solitude. It’s because they have an amazing way of reminding us of how we fit into the bigger picture. All the little stresses and inconveniences of a busy life just melt away when you’re on the stop of a mountain, looking out over everything you have ever known and seeing how small it all is. It is a peaceful reminder that nothing matters except your happiness. 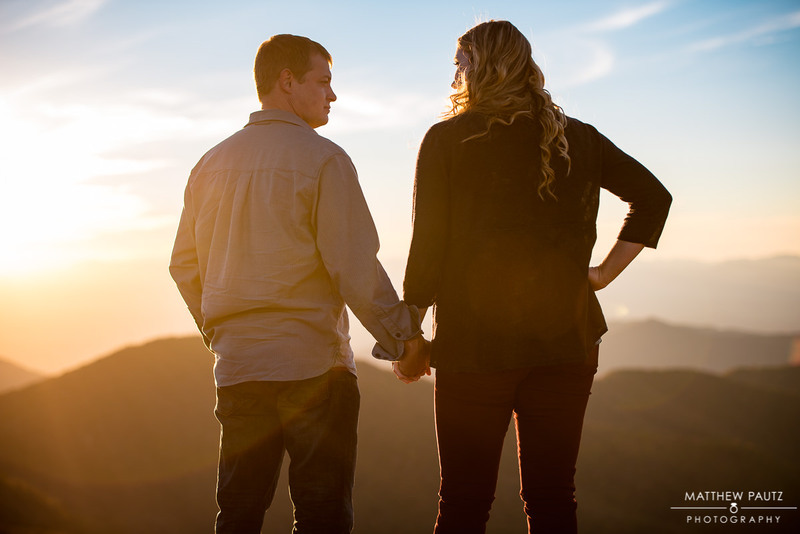 This is why I love mountain engagement sessions. 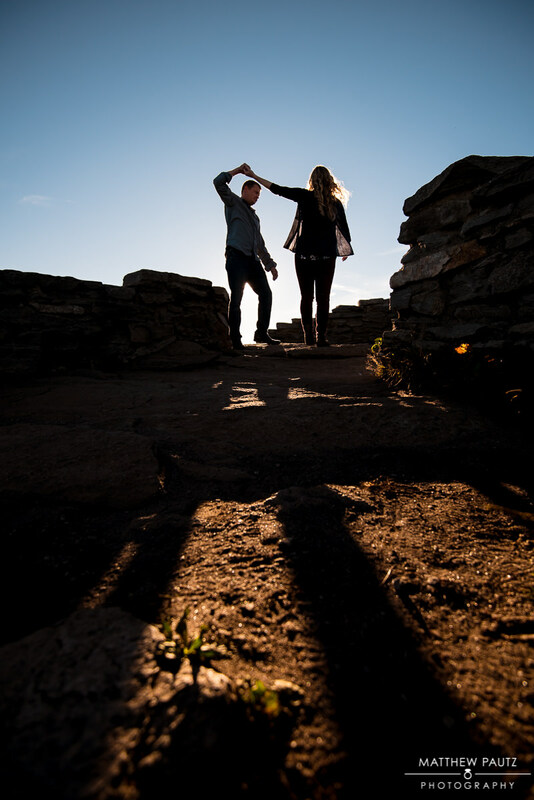 Not just for me of course, but for my more adventurous couples who also chase that same dream. 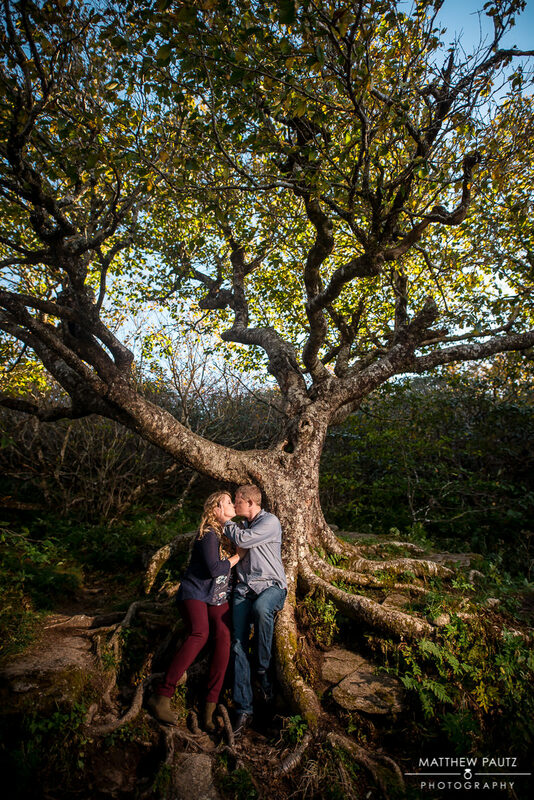 It is a place you can relax as a couple, de-stress, and get some amazing mountain engagement photos in the process. 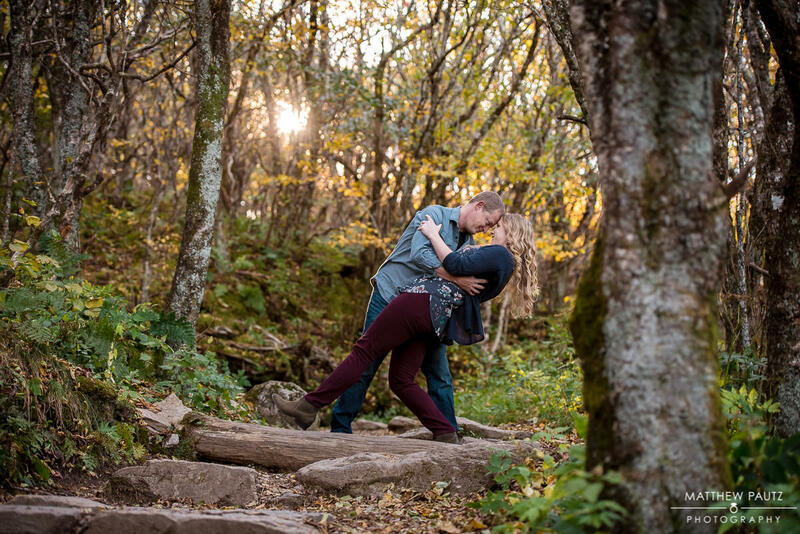 Since I’m a Greenville wedding photographer, this a mountain session usually means an all-day commitment. 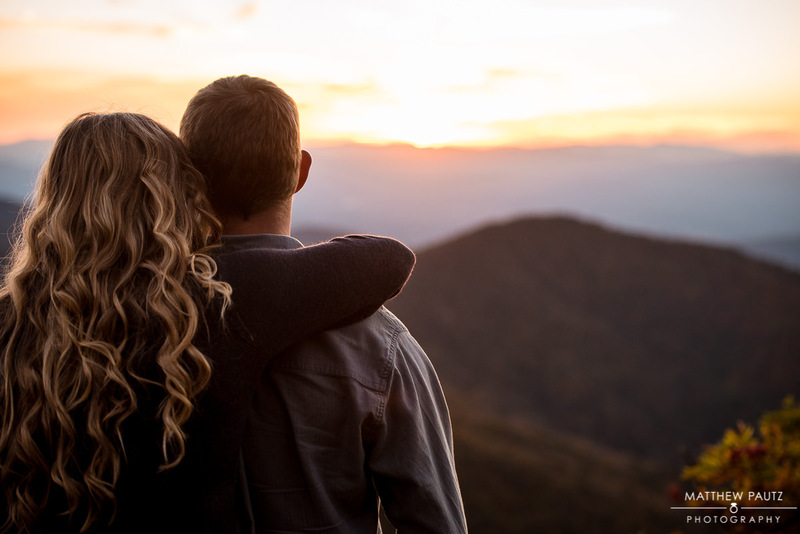 Not just the photography aspect, but the planning that goes into it, closely watching the weather, 4-5 hours of driving, and the processing that follows – But it is all worth the extra time and expenses if you are a couple that feels at home in nature. Whitney and Brandon were definitely one of those couples. 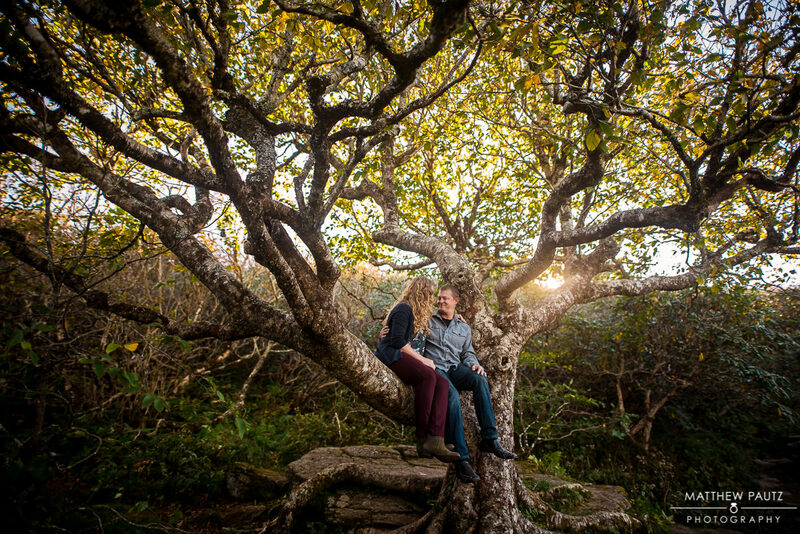 Not only did they love the idea of having their engagement photos taken in the mountains, but they even loved the idea of trying a brand new location I have never photographed in: Craggy Gardens, along the Blue Ridge Parkway. I have hiked here before, but never as a photographer. 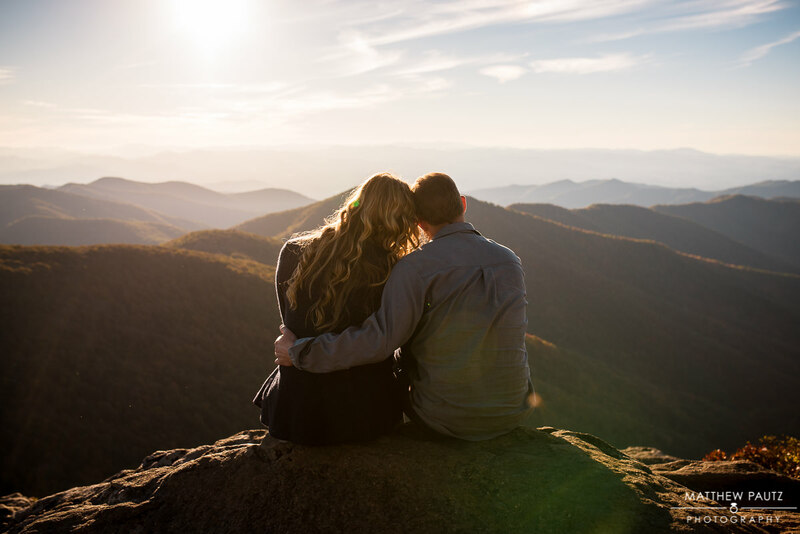 But I remembered some things about this hike that I knew would be perfect for an adventurous couple like Whitney and Brandon. After careful planning, we happened to end up with a perfect day, and an even more perfect sunset. 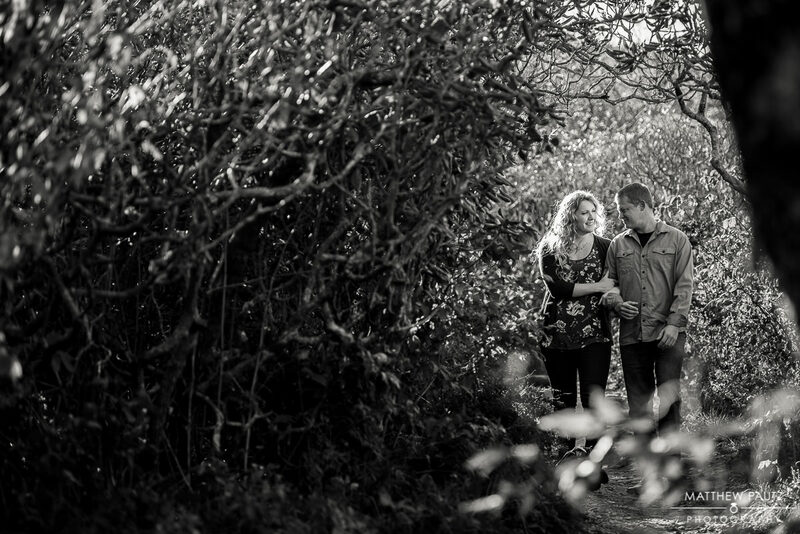 As an engagement photography I couldn’t have asked for more. 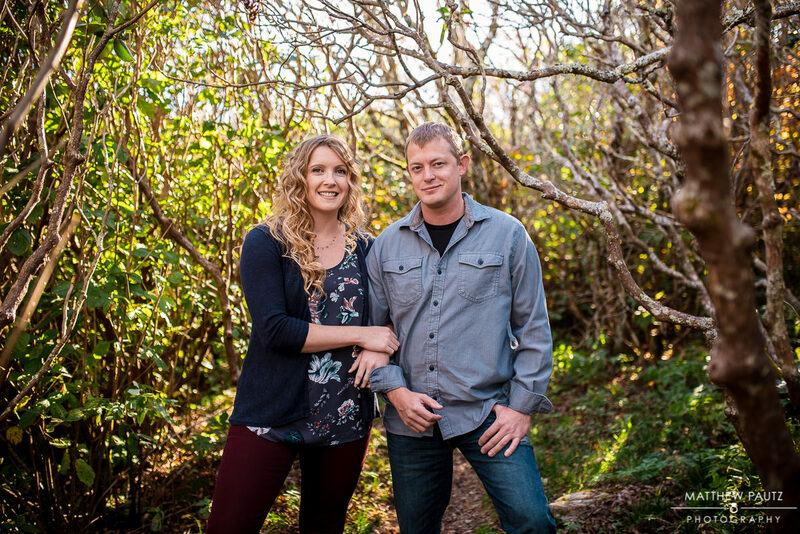 Please enjoy some of my favorites from Whitney and Brandon’s mountain engagement session! Nice and relaxing, isn’t it? Kind of makes me want to take another trek up there. It’s never a wasted trip. 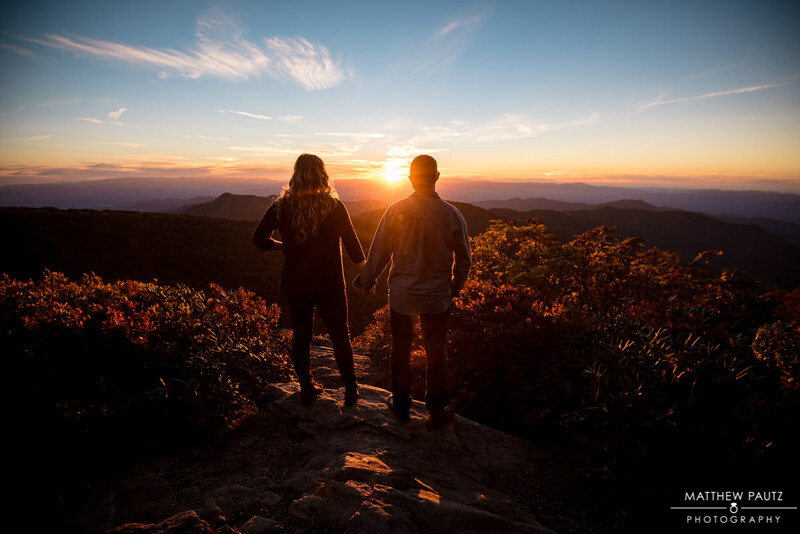 Are you and your fiance interested in having your own mountain engagement photos taken? Let me know at our consult and I’ll be happy to talk details! And feel free to check out some more examples here.